NEW YORK -- Police say a 14-year-old boy has died while attempting to perform a dangerous stunt at a New York City subway station. 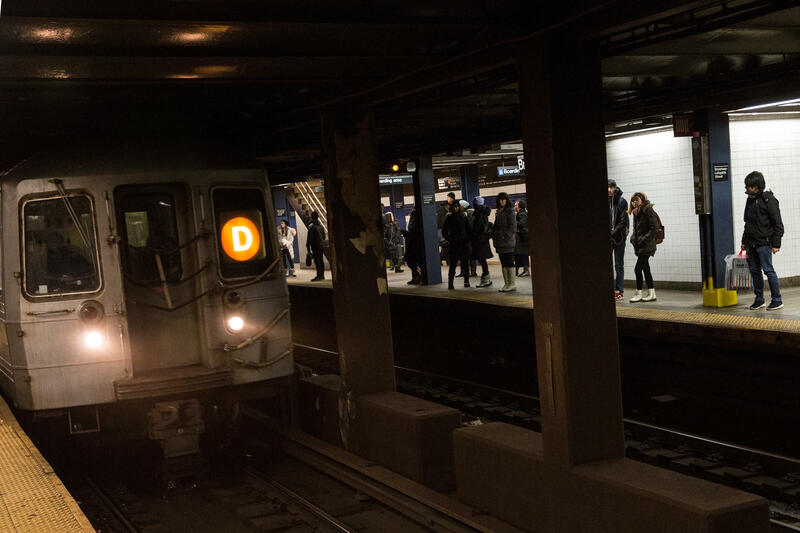 The New York Police Department says the boy was riding between the cars of a southbound L train when he tried to jump onto the platform at the New Lots Avenue station in Brooklyn around 10:40 p.m. Wednesday. Police say with the train still pulling into the station, the teen missed his mark and landed on the tracks. The victim was rushed in critical condition to Brookdale Hospital, where he later was pronounced dead. The boy’s death comes just days after a 31-year-old Bronx man was decapitated while subway surfing in Greenwich Village.